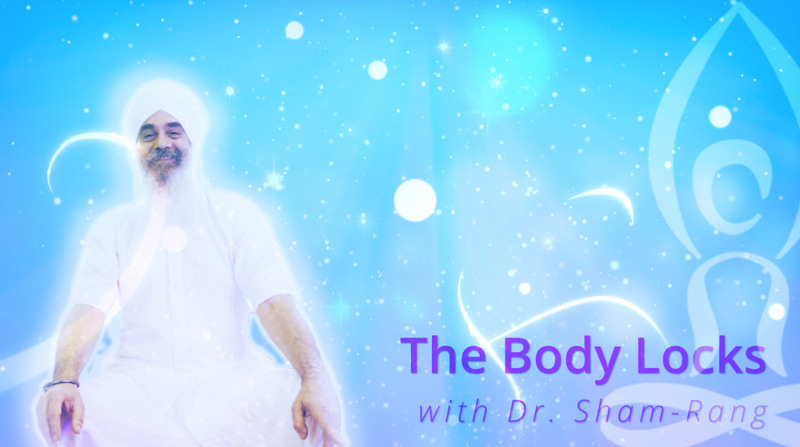 Enhance meditation with Dr. Sham Rang as he explains the Body Locks. Conquering self animosity meditation. 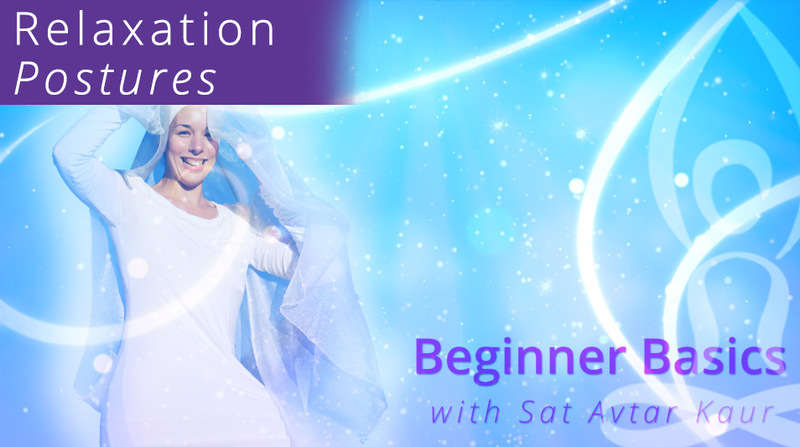 Sat Avtar Kaur's experience of healing sexual trauma with yoga and meditation. 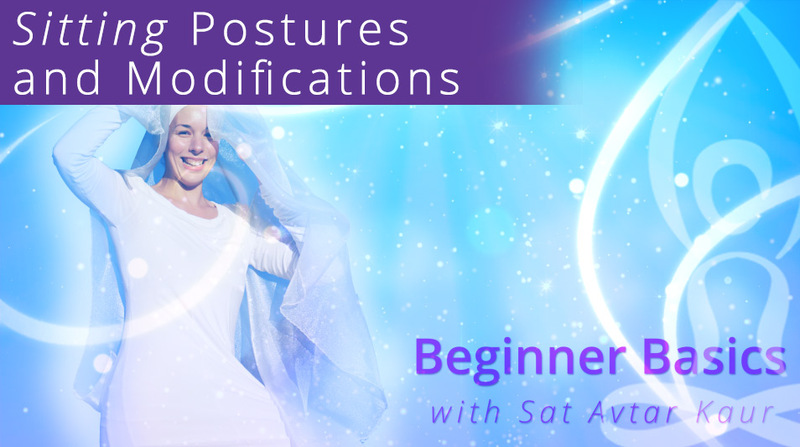 Learn about deep relaxation and the options for relaxation postures in Kundalini Yoga classes. Variations of sitting postures with modifications for injuries and special needs.